It’s not a flatscreen people–it’s what boils your favorite soup. The Freedom Induction Cooktop got outed recently at CES, which is raging over in Vegas as you read these words. 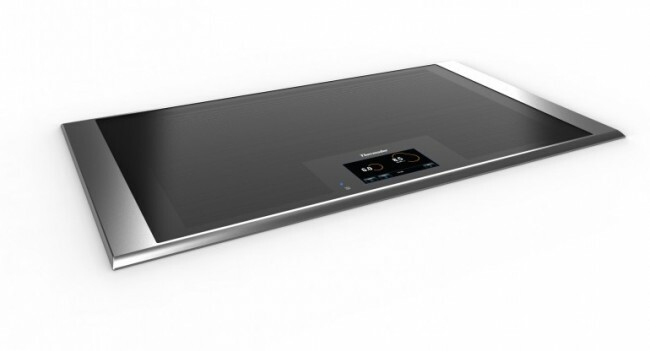 Anyway, what the Freedom Induction Cooktop does better than its peers and rivals is really having more surface area. That, and it’s smart too. There’s a touchscreen control panel and an intelligent sensitivity that identifies the containers placed on it. In summation, yeah it’s pretty cool.